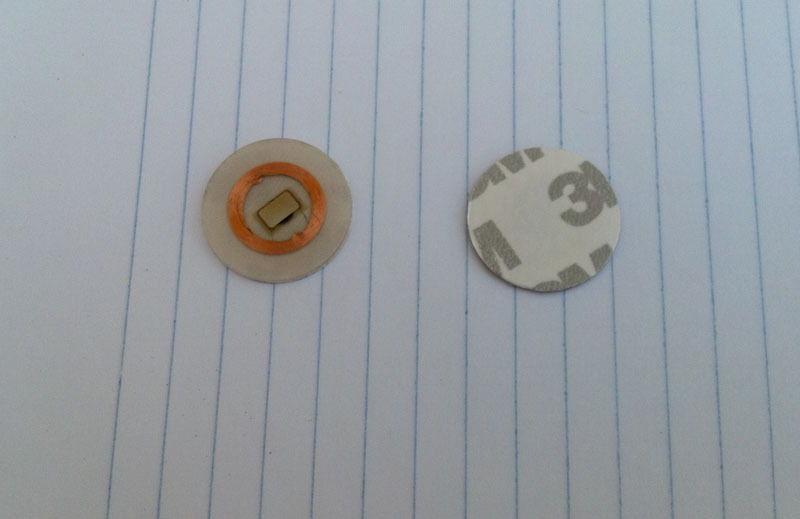 These are 20mm diameter, clear plastic RFID tags with a nice 3M adhesive backing. We can also get good prices on large quantities (1,000+) so definitely inquire if you’re thinking about doing a conference badge or similar project. Compatible with all standard EM-4100 card readers.